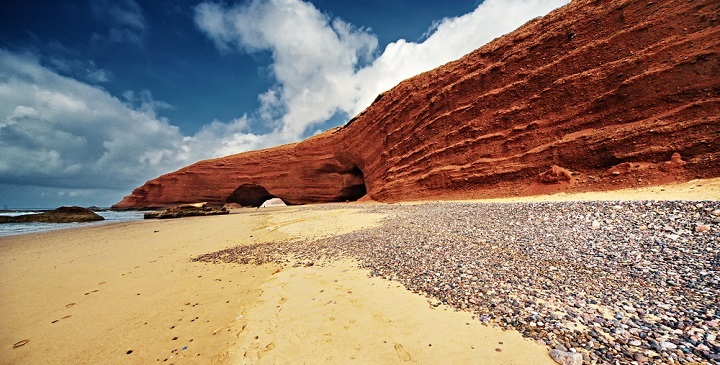 Agadir Journey, apart professionalism in the organization of excursions, can also be useful in your personal or business travel (departures and arrivals). To or from airports or railway stations. Towards appointments venues you. To luxury hotels. With its competent and experienced drivers. Prices in this table for transfers from the airport of Agadir AL MASSIRA to your hotel in the city of Agadir. 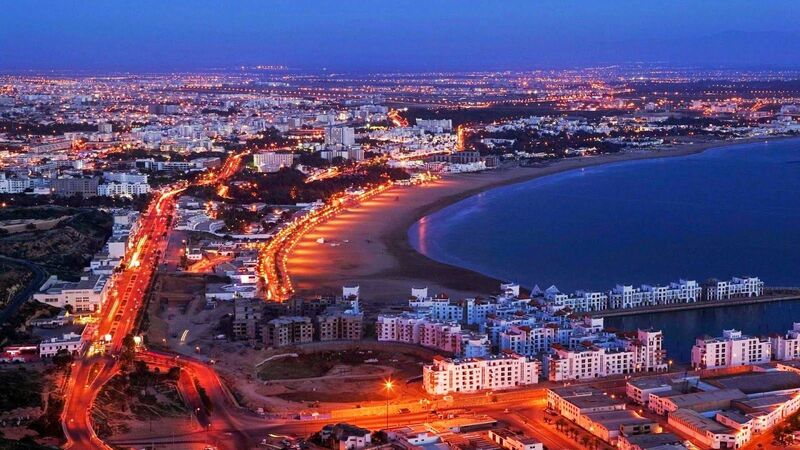 Prices in this table for transfers from the airport of Marrakech to your hotel in the city of Agadir.